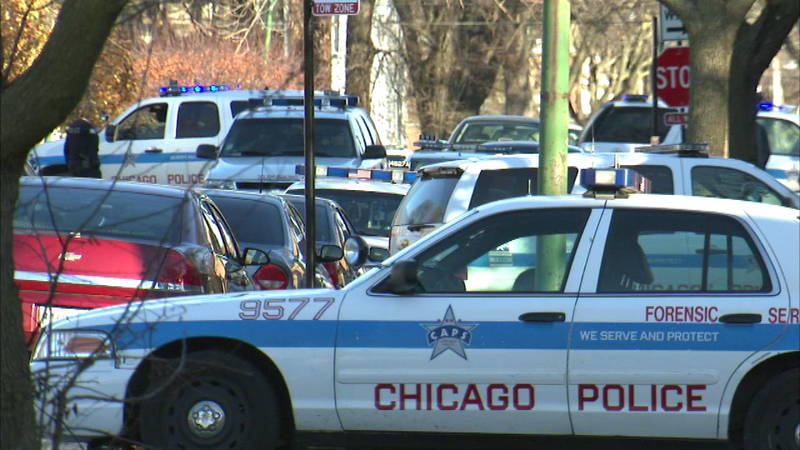 CHICAGO (WLS) -- New leadership changes to fight gang violence are making history within the Chicago Police Department. Interim Superintendent John Escalante created a new team through a series of staff promotions and leadership assignments. The department says the appointments create the most diverse police command staff in its history. Now 50 percent of police chiefs and 50 percent of deputy chiefs are African American, and more women are serving in executive leadership roles.